We offer two large event spaces, which have played host to many different events. We offer on- site parking, a maintenance crew and friendly responsive on site management. 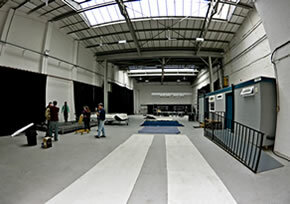 5000 sq ft multi-purpose space. Facilities cabin including kitchen, changing rooms, toilets and shower. Roller shutter access big enough to bring in oversized equipment. Bookable daily, weekly or monthly, events by negotiation. 8000 sq ft space ideal for large live music events, such as Afterparty. 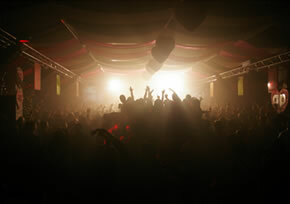 Site events company available for rigging, lighting and sound. Licensing available, bar and security can be provided by arrangement. 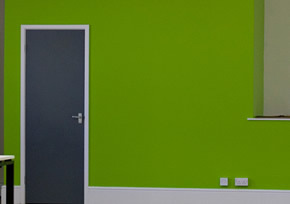 A range of very recently refurbished flexible spaces available for established businesses as well as startups. They are well lit, with modern lighting, office fixtures, maple wood flooring and exposed brick arch and wood beam. We offer flexible commercial terms to suit different requirements and budgets. Ideal if you're just starting up and want to share a lot of space with other nice creative businesses. You get a desk in a very large space, with a seperate professional meeting area and chill out zone. Free Internet Connectivity and 24 x 7 secure access is provided. The Art Space features studios on a pay as you go style monthly standing order. You will have constant access to your secure studio. The studios are heated, well lit, and have standard plug sockets. There is a nice studio atmosphere and there are no extra charges on top. Additionally you will receive FREE wireless internet connectivity and use of the shared kitchen and toilet facilities. 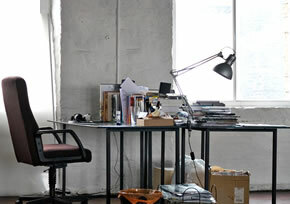 The Bates Mill Photography Studio is a 400 m2 (4000 sq ft) first floor studio. 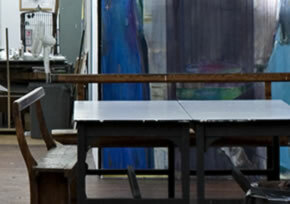 The studio is within a south-facing Victorian mill space with extraordinary natural light. For larger shoots, heading access it is also possible to use the blending shed which also has facilities for photography. Please enquire if you wish to find out about using the photo studio for event hire as well.